To win government contracts your organisation must hold a cyber essentials certification. If you’re looking for government contracts you must be committed to cyber security. By certifying you will show you have successfully demonstrated that you defend yourself against 80% of cyber attacks and reduce the risk of common cyber threats. Show your commitment to protecting your own data and that of your customers and clients, providing your organisation a better reputation. 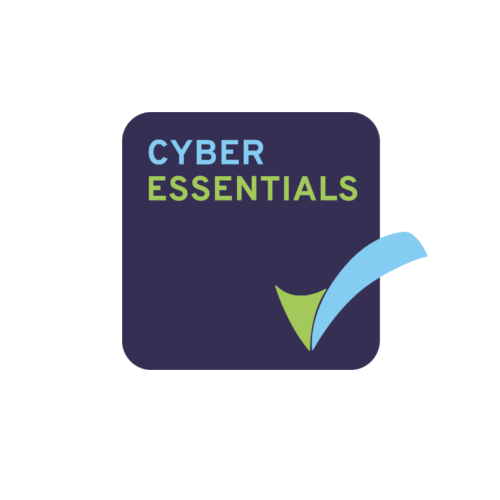 Completing the Cyber Essentials certification through us means you could be eligible for free Cyber Insurance cover, saving you up to £25,000. Download your copy of the self-assessment preparation pack to give you everything you need to prepare for your self-assessment submission! 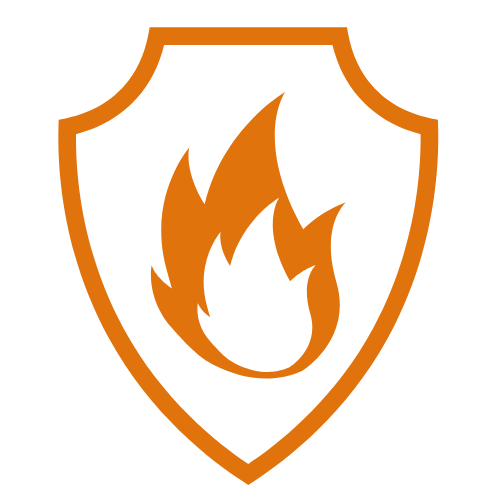 You should use a firewall to protect your internet connection, this is so that incoming traffic can be analysed to establish whether or not it should be allowed onto your network. Ensure you are choosing the most secure settings on your new devices and software by removing accounts or services which you do not use. 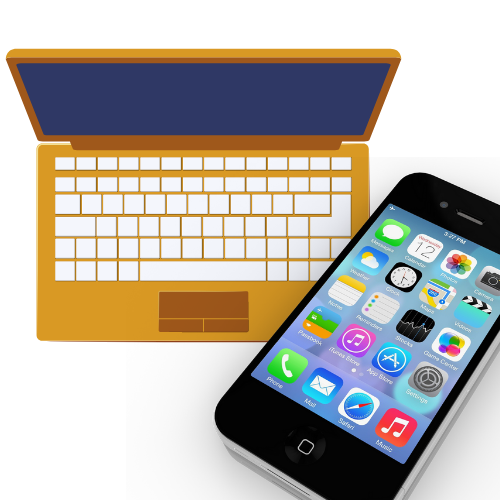 Passwords which are hard for others to guess are an effective way to prevent unauthorised individuals from accessing your devices. To minimize damage that can be done in event of an account being stolen staff should only have access to software, settings or services to perform their job role. Administrator privileges should only been given to those that need them. 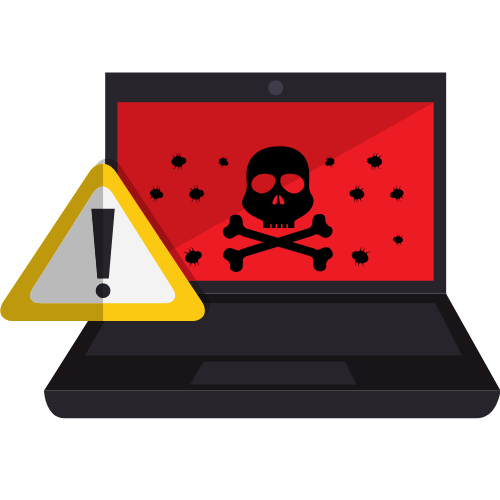 Malicious software can find its way onto a computer by opening an infected email or even browsing unsafe websites. 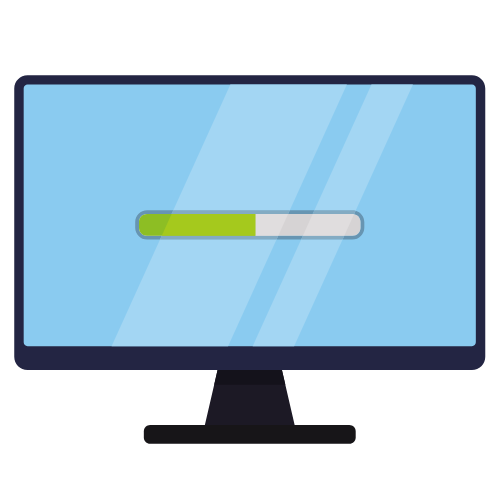 Anti-malware approaches should be used such as an anti virus software, or limiting the applications allowed on staff devices. 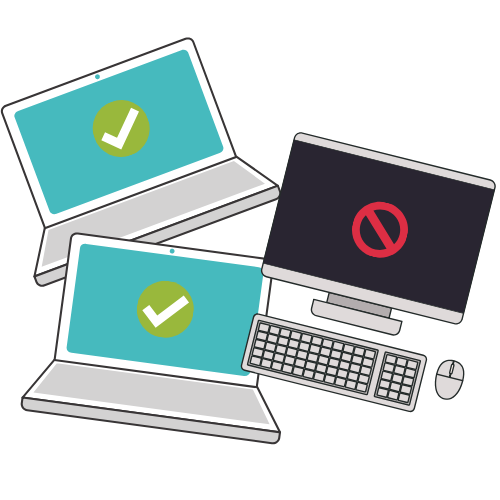 It is important that any devices your organisation are using are kept up to date at all times such as operating systems or installed apps. Developers regularly release updates to fix security vulnerabilities. 4C Strategies identified Cyber Essentials Certification as critical in demonstrating our commitment to cyber security to our client base. We recognised the provision of the relevant expertise as essential to guide us through the process and hence engaged CS Risk Management. CS Risk Management completed our self-assessment, which we were able to review and sign off, and then facilitated the certification. From our end, the whole process was quick and painless. We re-accredited with CS Risk Management again this year and the process was, once again, quick and easy, taking less than 24 hours from start to certification. We would not hesitate to recommend CS Risk Management. Not Sure Which Solution You Need? Speak To A Consultant Who'd Be Happy To Help?